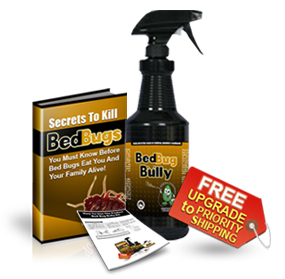 Since new reports of increasing bed bug infestations from health officials, coupons and free samples of the bed bug bully are being given away to subside the outbreak. All are encourage to attend the bed bug bully event and educational seminar. March 29, 2011	(Newswire.com) - Bed bug infestations are becoming very expensive to the hotel industry as well as family households. In addition, many are not equipped to hire a bed bug exterminator and evacuate ones home. 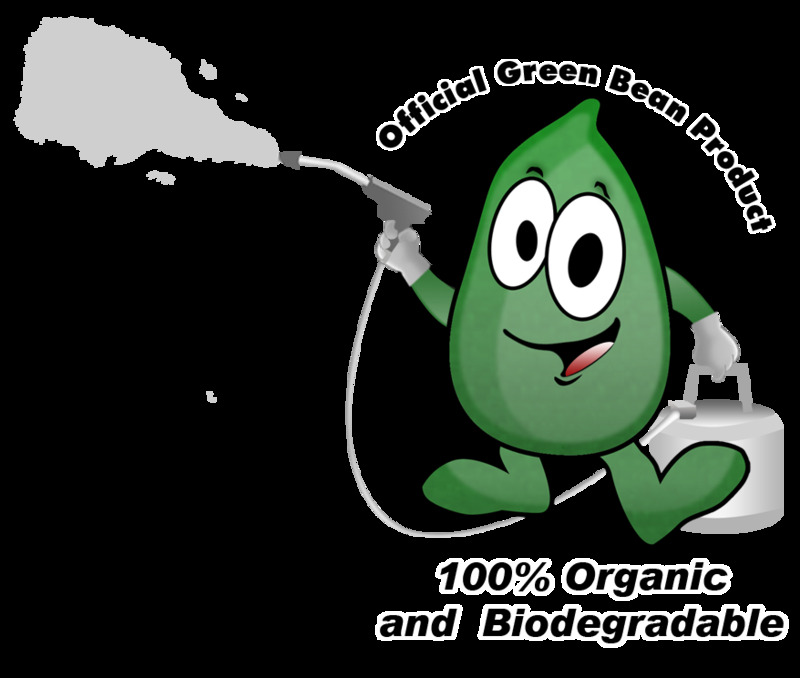 For this reason, CEO of MyCleaningProducts.com using the new Green Bean Line is reaching out individuals and business owners to use the new natural bed bug bully, which eliminates bed bugs faster and are safer to humans and environment. Not only that, it's 100% organic product also prevents bed bugs from coming back. Currently, free sample and coupons are being given away in the entire US and neighbouring countries to help this bed bug outbreak. Also, a free bed bugs seminar and workshop will be conducted this April. "You heard it right. Bed bugs is up again according to health officials. You may wonder where these bed bugs came from and why are you having bed bugs at home. Well, most often, bed bugs are carried out by individuals at home from a travel and visiting theatre. Luggages, shoes, pants and even trousers are the places where bed bugs stay." "With the growing bed bugs infestation at home, CEO of Green Cleaning products is giving away free samples to everyone worldwide. These products does not limit to bed bugs spray but also other household cleaning products such as mold clean up and rust removal products." "Where are bed bugs hiding? ====================="
"WEST TERRE HAUTE, Ind. (WTHI) - As families prepare for summer travel, pest experts warn they may bring back an unwanted souvenir: bed bugs." "John Vermillion, a West Terre Haute exterminator, said he has gone from treating two bed bug infestations per year to treating over 50." "Stopping the spread of the bugs can be tough, especially as people travel more, Vermillion said." "They are great hitch-hikers," Vermillion said of the bugs. "They can get on your shoes or your trousers. (When) a lady sits her purse down, they can get on there and just hitch-hike home." Along with the "Winning the War on Bedbugs" seminar to be conducted by health officials, MyCleaningProducts.com is happy to be part of the workshop by presenting their list of green cleaning products such as BedBug Bully. "To battle back, health officials are hosting a "Winning the War on Bedbugs" seminar focusing on how to combat the pesky blood-sucking invaders." "Bell Environmental Services, based in Parsippany, will offer some tips on preventing and eliminating bedbug problems during a workshop from 10 a.m. to noon April 5 in Council Chambers, located in City Hall." "Roscoe, the bedbug-detecting beagle, will put his nose to the test." "The best tip for prevention is education, said Glenn Waldorf, a Bell Environmental Service director." Want Information on how to get rid of bed bugs? 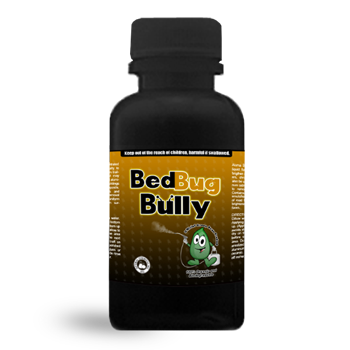 Use a non-toxic bed bug killer that acts as fast, powerful and environmentally-safe. Currently Bed Bug Bully is in most hotels as a preventive measure as well as a quick fix for any outbreaks as well. 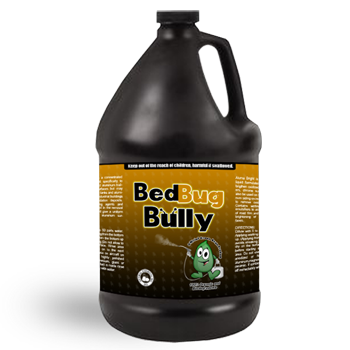 Visit and "Like" our Bed Bugs Facebook Page to receive your free samples and coupons for any of the Green Bean line of bed bug products. If you find this helpful, Check out "Bed Bugs Infestations in Savannah Suites and Other Motels" to learn more about bed bug removal. Wherever you go, Bed Bug Bully is of great help in order to get rid of bed bugs and keep away these irritating tiny insects in your travel bags and luggages. It's better to be safe from bed bugs infestation than be sorry if you bring them at home. Will New York Pay For Your Bed Bug Epidemic? Bed bug violations have been recorded in NYC, and some of the complaints were from apartment renters and tenants. These growing numbers of violators force City Officials to implement additional policy that require owners to make new strategies. Many claimed to be victims of bed bugs exterminator in which they pay thousands of dollars to eradicate bed bugs and still they end up fighting again bed bugs infestations. One thing for sure about bed bugs services; they cost big bucks.